Join us for a relaxing evening of yoga and tea! We will start with a 45 minute restorative yoga class with Kristen followed by tea tasting with Heather and a cup of tea of your choice. 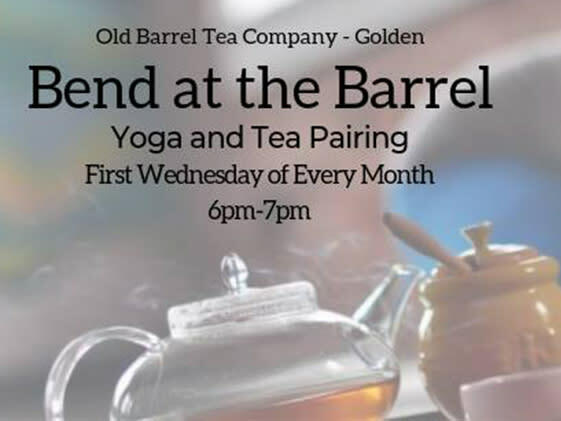 Bring your mat and get ready to bend at the barrel! Suggested cash donation $10/$15. Space is limited. Book your spot today: heather@oldbarreltea.com.